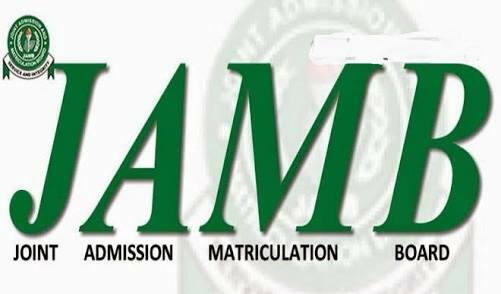 Official JAMB Score Analysis 2018 – See the jamb scores statistics, jamb result breakdown and jamb performance statistics 2018. The National Universities Commission, NUC, has said only 35 per cent of the 1.7 million candidates who wrote the Unified Tertiary Matriculation Examination, UTME, will be admitted this year due to limited spaces in the universities. Mr. Rasheed said the limited spaces in Nigeria’s tertiary institutions have made admission crisis inevitable. “It is not true that we have 1.6 million candidates that are ready to go into the Nigerian university system. Of the 1.6 million that took the exam, I can say conveniently that not more than 35 per cent of them are not prepared for admission; they are just trying. They do not have the five O’Level required to go into the university,” he said in the report by The Nation newspapers. DONT WAIT TILL LATE REGISTRATION. Do you wish to re-gain admission directly into 200level into any University of your choice, because you didn't meet your university of study crossing GP . Do you wish to gain admission into any Nigeria University of your choice and course of study directly into 200level after your ssce ? Do u have somebody seeking admission into any university in Nigeria,because he/she is tired of his current course of study to the course he/she desires ? IJMBE A'Level/JUPEB Admission is on. They have conducive environment and secured accommodation. IJMB result has no expiry date, it can be used any time while JAMB valid for just a year. NOTE; beware of 419 that parade themselves as IJMB centres or coordinator in their room. Tested and Trusted back to back. Admission is on, don't wait till you miss the opportunity.